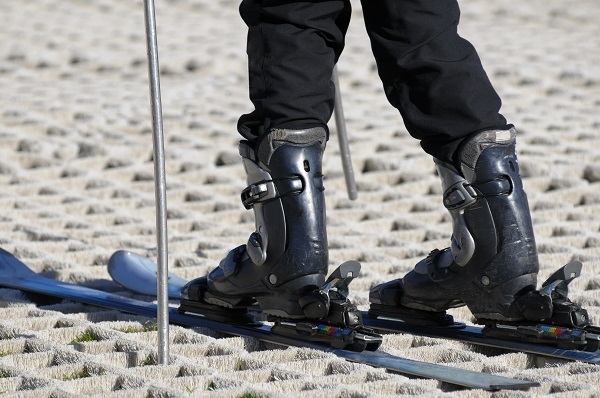 If you’re new to the slopes or perhaps you haven’t practiced for a while, you can potentially avoid a painful and expensive injury abroad by having a go on a dry slope in the UK before you travel. There are plenty of snow centres and dry slopes across the UK, so you’ll have no excuse for being rusty! The old saying goes ‘Practice makes perfect’ and skiing can take some perfecting to get your co-ordination on point. As a beginner, although you have more than likely booked in ski lessons at your resort (if you haven’t, we would really recommend that you do), it doesn’t hurt to have a go yourself at home to get your bearings. We have compiled a list of the best ones around the UK for you, so you don’t have to do the leg work yourself. Unfortunately for us in the south, the nearest real snow slope is in Hemel Hempstead which is ten minutes from Junction 20 on the M25. It has lessons for beginners, a diner and bar, as well as hiring out outerwear for £7 which is super reasonable. Others further north include: – Snozone, Milton Keynes – SnowDome, Tamworth and – Snow Factor, Glasgow which is the biggest in the UK. If the real snow slopes are too far away for you, here’s the top three in your surrounding areas. All of them provide lessons if required. – Here you can have lessons and the equipment is included in the price. All you need is some gloves and to ensure you are dressed appropriately. It doesn’t specify as to whether you can hire this separately if you don’t need lessons. Bromley. – The website doesn’t give much information when it comes to equipment hire and the pages for prices and lessons don’t have any information, so you would need to contact them prior to going. Bowles Outdoor Centre – Equipment is included in the price at Bowles, although clothing is not mentioned, so you would need to look into this. Knockhatch – At Knockhatch, you can hire equipment if required as part of the price. The website advises to wear warm clothes, with long sleeves and gloves. Helmets are also a requirement and are available there. The website is also offering a 20% discount on all lesson courses. Ackers Adventure – Ackers, equipment is included in the cost which seems to be a running theme. Swadlincote Ski & Snowboard Centre – The same goes for Swadlincote as it does for Chatham as they are run by the same company. Mendip Snowsport Centre – There are loads of different options here and things to get involved in. Equipment is available to hire regardless of your experience and there are various classes you can go to. Equipment is included in the price and they have advised wearing old, long sleeved clothes. Snowtrax Alpine Activity Centre – You are advised to turn up at least 15 minutes before your lesson in order to be fitted for your equipment, included in the price. Helmets must be worn and are available free of charge. Dorset Snowsports Centre – You can bring your own equipment if you have it, otherwise it is included in the price. Plymouth Ski And Snowboard Centre – Plymouth is run by the same company as Chatham and Swadlincote above, and therefore has the same rulings. Yad Moss– You will need to bring your own equipment as wear as clothes and food and drink. Ski Rossendale– All equipment and helmets are included in the price of a lesson or recreational ticket. Gloves can also be purchased from reception. Stoke Ski Centre – Appropriate, long sleeved clothing should be worn, equipment is included in the price and helmets are required if freestyling or racing. Runcorn Ski Centre– Ski, boot and helmet hire is included in the price. No leggings are acceptable, long sleeved clothing and gloves are required. Gloves and ski socks are available to purchase at reception if you have forgotten them. Kendal Snow Sports Club – At Kendal, you can hire equipment, although if you have your own, prices are reduced. Glasgow Ski & Snowboard Centre – All equipment is included, however they operate a strict helmet rule and only have a small number available to hire, so ensure you look into this. Firpark Ski Centre– All equipment will be available at the centre, but if you bring your own, you must be granted permission by Clackmannanshire council and your cost will be reduced. Glenshee Ski Centre– At Glenshee, it is best to book your hire for equipment online to ensure availability, as well as your lift passes. Aberdeen Snowsports – As with the majority, you able to hire equipment and all prices are on the website, via MTN Rental. If however, you want to have a go on real snow at a real resort without paying above and beyond to get abroad, Scotland has a few that you can give it a go on – click here to find out more. 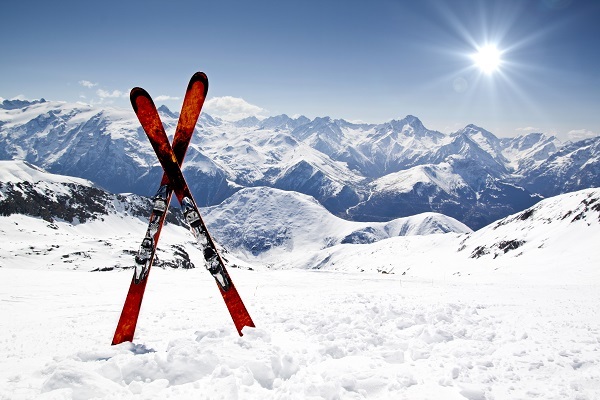 If you’re ready to hit the slopes, check out our blog on our top 5 winter sports destinations.